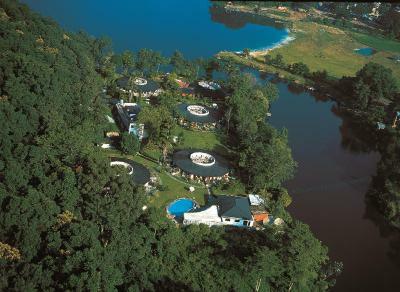 Lock in a great price for Fish Tail Lodge – rated 8.4 by recent guests! The location is great! Feels far away from the hustle and bustle of the touristy area. The garden setting is lovely and the staff extremely courteous and helpful. 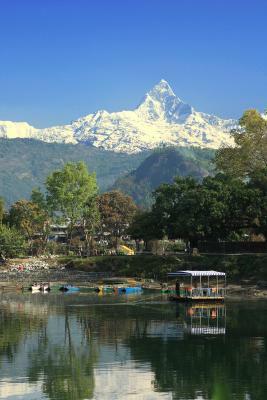 We will definitely stay hee when we visit Pokhara again. 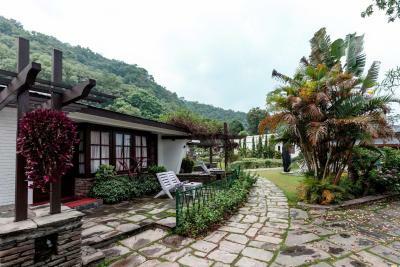 Beautiful and idyllic setting away from hustle and bustle of Pokhara. 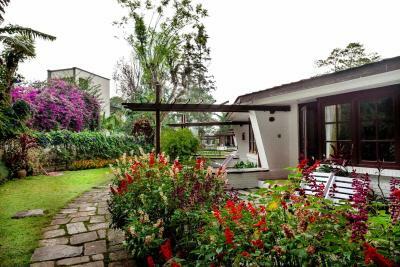 Beautiful lakeside property, comfortable rooms, and good food. All staff were lovely and helpful. Loved taking a kayak to the temple! Fish Tail lodge is in a unique location - to get there you go across on a hand pulled barge. 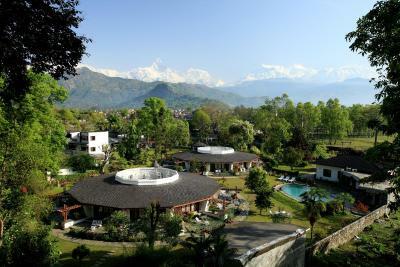 The view from the lodge across to Fish Tail mountain and Annapurna ranges is spectacular! Lovely, quiet facilities. A joy to be there. The place is amazingly beautiful and all staff do their best to make one feel at home. Great memory! 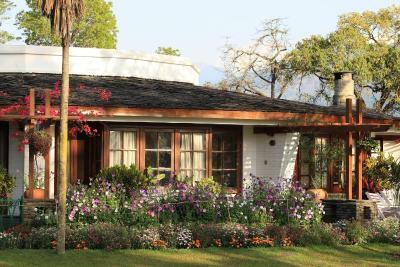 The very special location of the hotel as it is surrounded by the lake and the beautiful Himalayan peaks views (if weather permit). It is very easy to access the hotel as there is a 24/7 boat service and it only takes a minute to get across. The food was also fantastic. 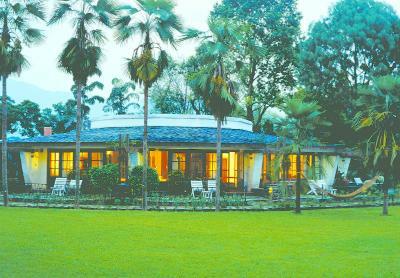 It is a unique place to stay when in Pokhara as one of the oldest hotels in the area. The staff is very helpful and willing to assist with any bookings or treks. You are also allowed to leave your luggage when going on trekking which is much appreciated and helpful. We very much enjoyed our stay there. 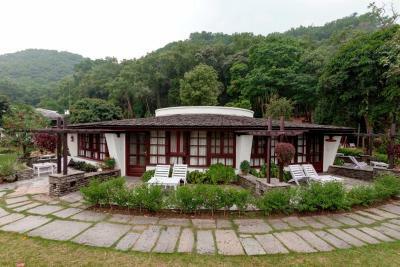 Good place, quiet and away from the hustle bustle of the town. Beautiful and quiet location. Friendly and attentive staff. We enjoyed the breakfast buffet and considered it good value for 1250NPR. Room very nice and clean. Beautiful park and calm area. Restaurant is good quality. The rooms were very comfortable and clean and the staff excellent helpful. 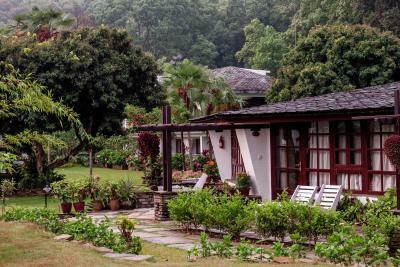 Located on a peninsula with the Fewa Lake on one side and a forest-covered hill on the other, Fish Tail Lodge offers spectacular views all round making it a unique lake resort. 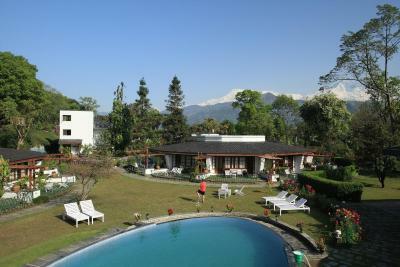 Located 0.6 mi to Pokhara Bus stand, it features an outdoor pool and offers free private parking. 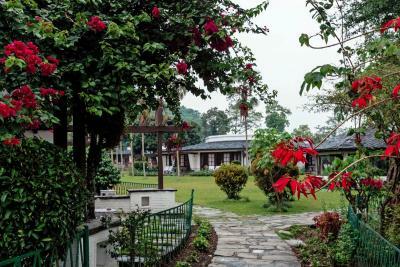 The hotel is 0.6 mi from Pokhara Airport. Davi’s Fall is 3.1 mi away, while Sarangkot is 9.3 mi from the property. 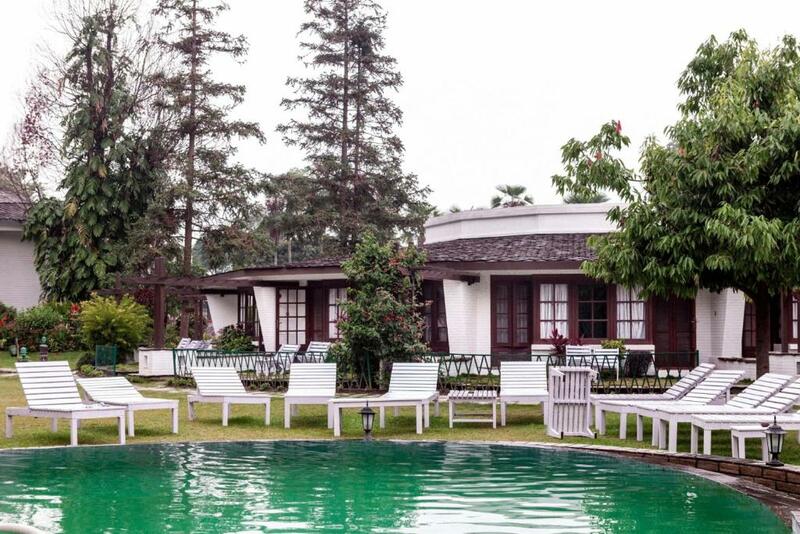 Each air-conditioned room is equipped with a flat-screen cable TV, mini-bar, seating area and wardrobe. 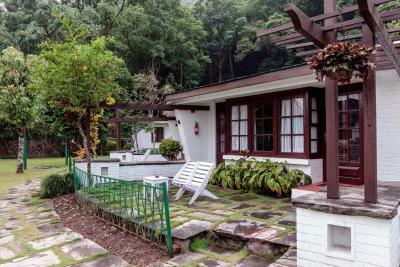 Shower facilities, free toiletries and bathrobe are included in an private bathroom. For extra convenience, there is a 24-hour front desk. To unwind, guests can indulge in a soothing massage at the spa. Laundry services are available. A trip to various attractions can be arranged at the on-site tour desk. 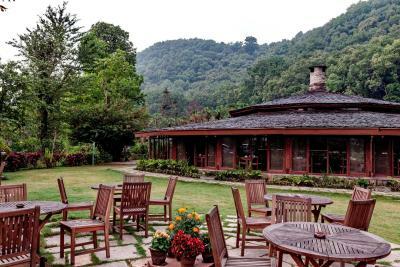 Guests can sample a variety of Nepali, Chinese and Indian cuisine at the on-site restaurant. 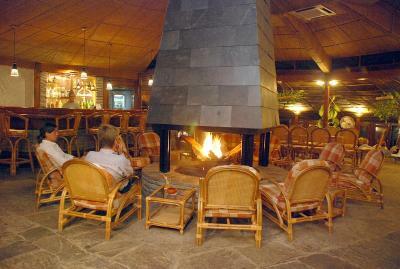 Drinks can be enjoyed at Cozy Bar which is an ideal place to unwind with an exotic drink after a busy day. 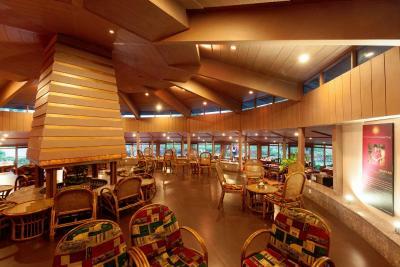 When would you like to stay at Fish Tail Lodge? 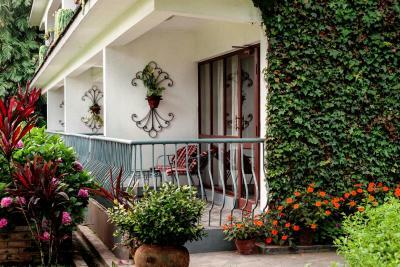 Air-conditioned room is equipped with a flat-screen cable TV, mini-bar, seating area and wardrobe. 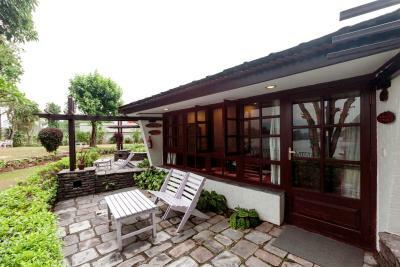 Shower facilities, free toiletries and bathrobe are included in an private bathroom. Larger air-conditioned room is equipped with a flat-screen cable TV, mini-bar, seating area and wardrobe. 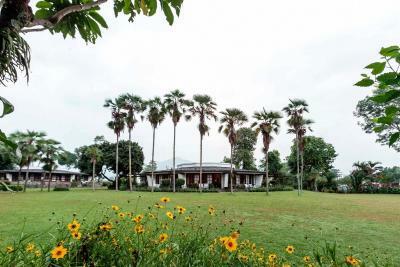 Shower facilities, bathtub, free toiletries and bathrobe are included in an private bathroom. Room includes a private balcony with mountain views. House Rules Fish Tail Lodge takes special requests – add in the next step! Fish Tail Lodge accepts these cards and reserves the right to temporarily hold an amount prior to arrival. Value for money isn’t great. If you are planning to just sit at the resort it might be a good pick. 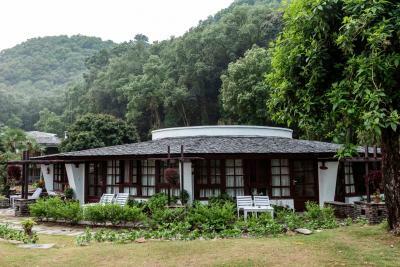 But if you’re spending more than half of the day exploring lakeside and rest of Pokhara you can go for a much cheaper but very good options in the lakeside. The beds were extremely uncomfortable. So much so that I awoke with a sore back. We were in room 68, perhaps this is not the case throughout the complex. The duvets has lost their fluff. The booking stated that bathrobes would be provided which were not present. When requested, the ones that showed up were old, grey and musty, completely unacceptable. Breakfast not included in high price. Staff somtimes a bit rude at dinner time. Réceptionnist not very helpful. We felt the breakfast at $20 was overpriced and although OK wasn’t good value for money. 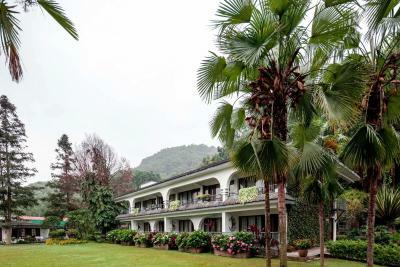 excellent setting of hotel with great views of the mountains. Friendly and helpful staff. 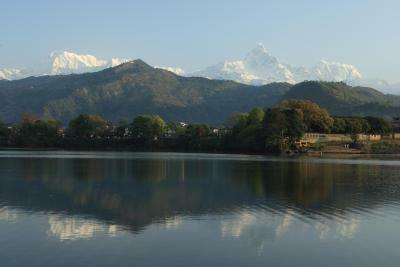 Simply put...we will return to this place again when we are in Pokhara. Almost everything, was spot on. 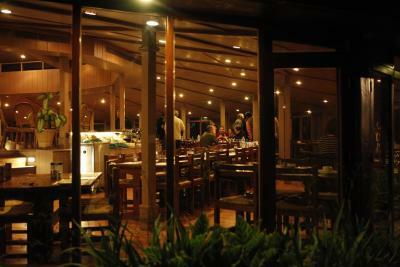 Their envious location (view of Fewa lake and the Annapurna range), warm staff, food options, you name it. Bird lovers will simply love this place.